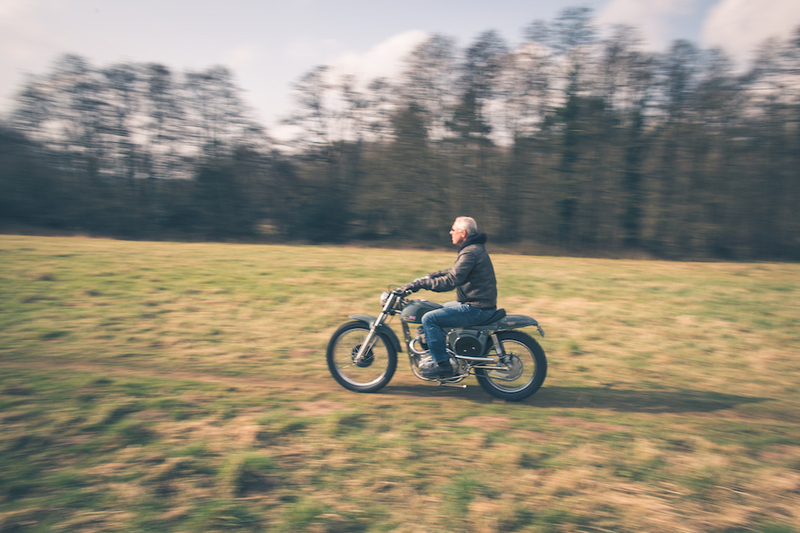 It’s practically become a cliché to say that motorcycling is a broad church, attracting men and women from all walks of life – and all income brackets – to the pursuit of our common passion for anything with two wheels and an engine. from a rare blood disorder related to leukemia. 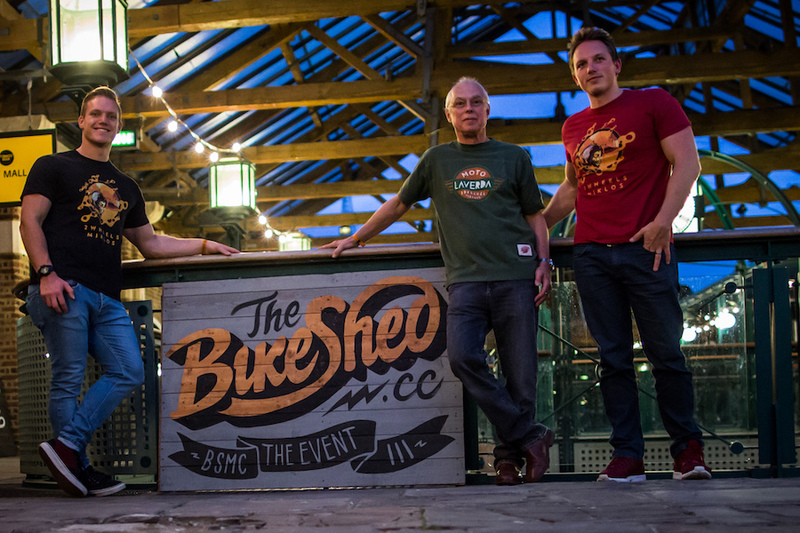 That man was Hungarian-born Miklos ‘Mike’ Salamon, who as a life-long motorcycle addict used his wages from working in South African mines to buy his first machine at the age of 18 in defiance of his father’s wishes, and as his astonishing career in mining took off, so too did his collection of bikes. That career went from strength to strength, taking him from South Africa to the UK and eventually Australia. 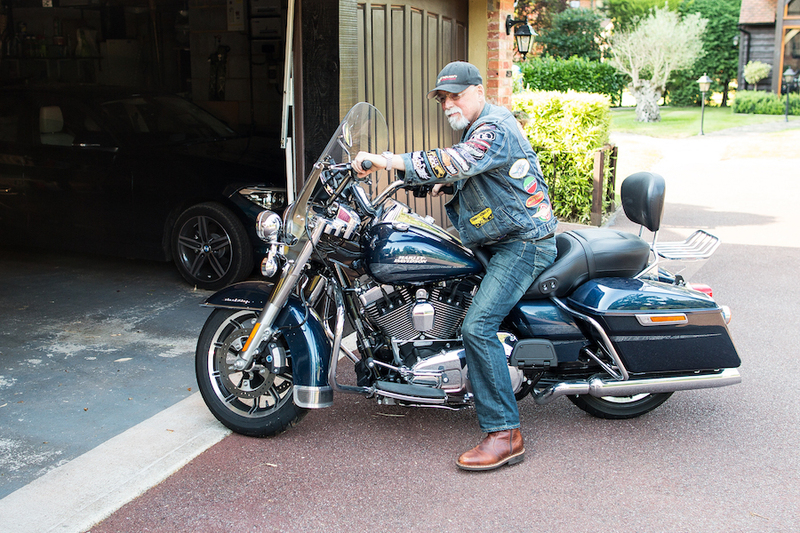 A successful merger in 2001 that led to the creation of the world’s largest mining company, BHP Billiton, afforded Salamon the luxury of being able to acquire the bikes that he had lusted after all his life – and, especially, to ride them. 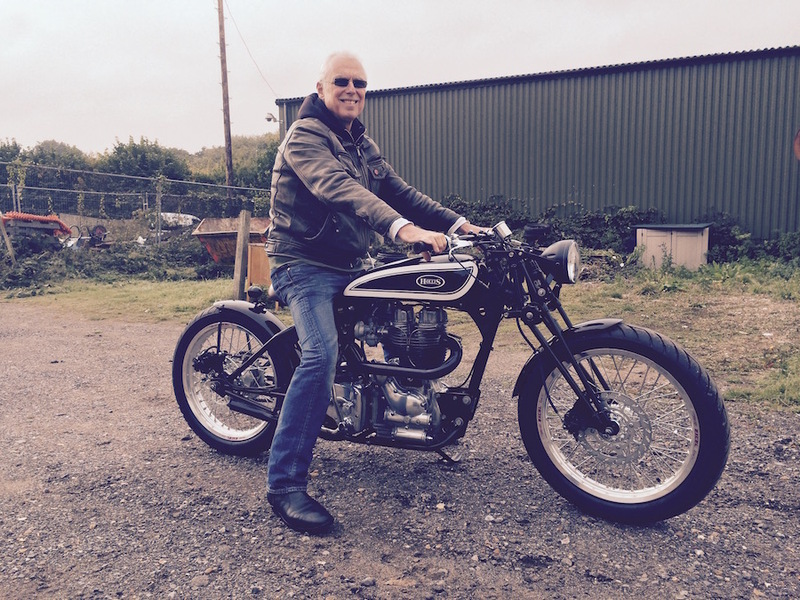 Next month, on 22 April, the remarkable array of rare and highly significant motorcycles that Mike built up over his lifetime will be offered for sale on behalf of his family by Bonhams in the UK. 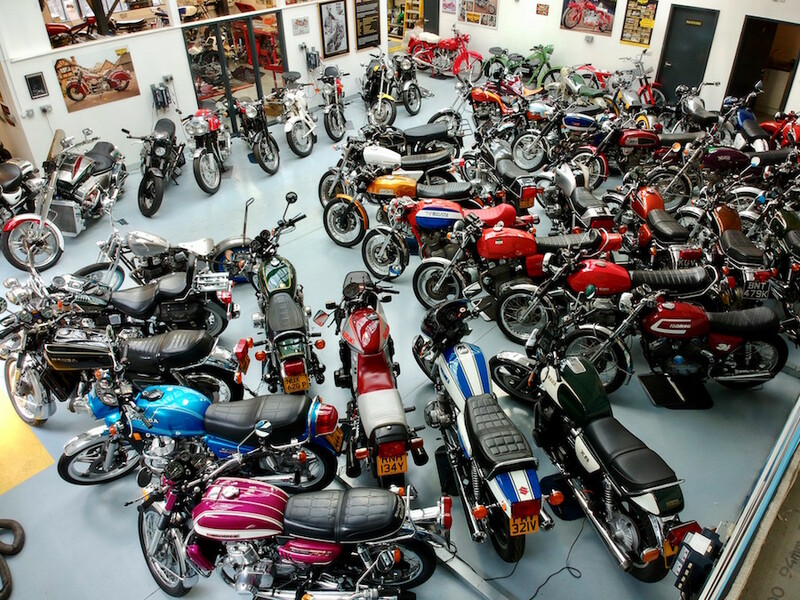 This collection, totalling 40 machines, contains immaculate original examples of some of the most exotic and sought-after roadbikes in the world, including a 1970 Münch 1177cc TTS Mammoth that Bonhams estimates to be worth as much as $140,000, a 1940 Indian 78ci Four ($50,000) and a 1973 MV Agusta 750S ($125,000). 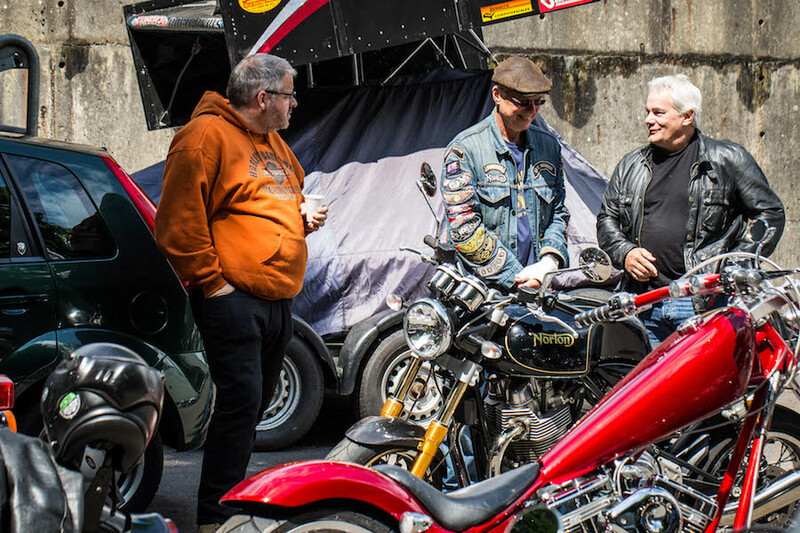 “This collection represents the very pinnacle of motorcycle collecting, and illustrates the passion and dedication poured into the motorcycles by Mike Salamon,” said Ben Walker from Bonhams. I had lived only about 15km away from him since moving house a couple of years ago, so it was a great frustration that I never got to meet this remarkable man before his death. 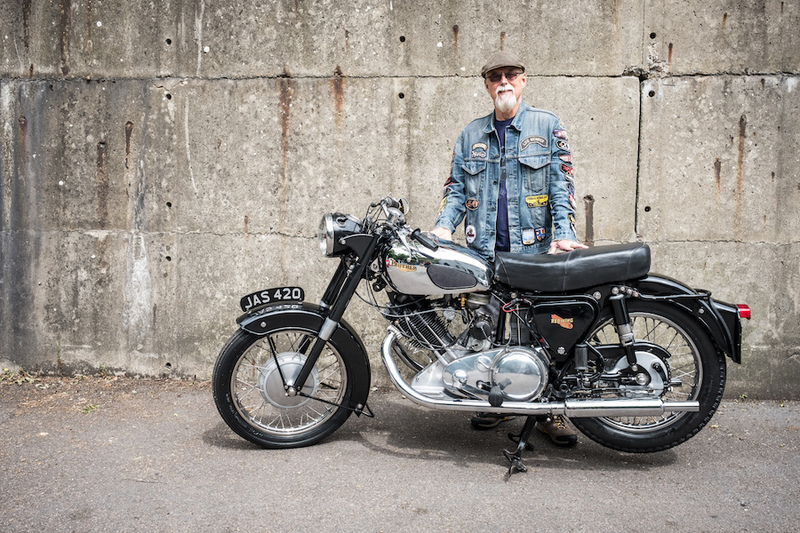 However, a blog he wrote just a year before passing away serves as a testament to his life on two wheels, and represents the next best thing to having sat down and spoken to him. “I was born in Budapest in 1955 into a turbulent world,” he wrote. “Two years later Hungary erupted into revolution against its then Soviet masters, and my immediate family and I ended up in an Austrian refugee camp. “My Dad, who had just graduated as a mining engineer, was hired by Great Britain’s National Coal Board and we moved to the northeast of England, where he worked in the mines. But in 1963 he was recruited by the Chamber of Mines in South Africa, so we moved to Johannesburg. 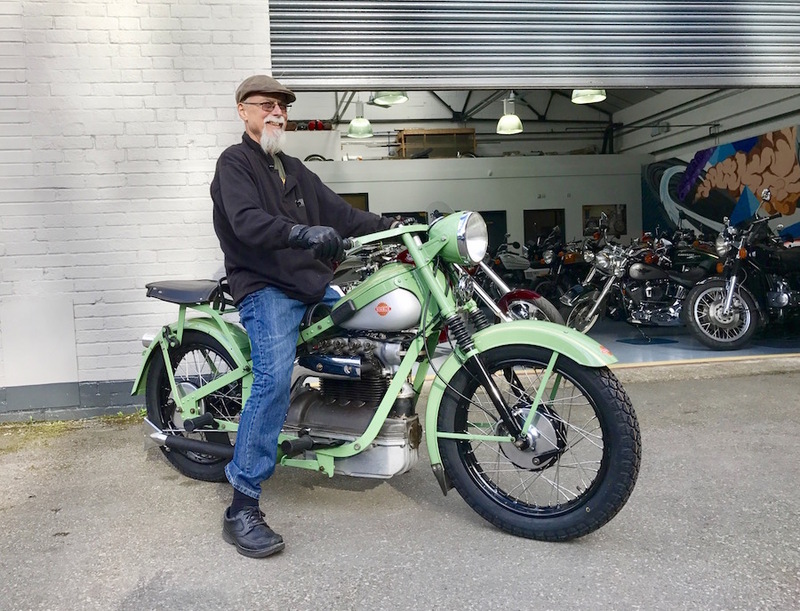 By then Mike had already begun working in the mines as a trainee engineer, earning a salary that allowed him to circumvent parental disapproval and purchase his first motorcycle. “My Dad had had some crashes on a motorbike in Hungary as a youngster, so he had banned my brother and me from this pursuit. However, most of my best mates at school all rode bikes, and I was desperate to do so too. Back home in South Africa after obtaining this important business qualification, Mike had a change of circumstances. “In 1981 I married Sally, and almost immediately used some money I had earned on the side doing some consulting to buy a new Honda CX500. Together we rode all over much of South Africa on this bike, including going to the last Buffalo Rally at Humewood in Port Elizabeth.